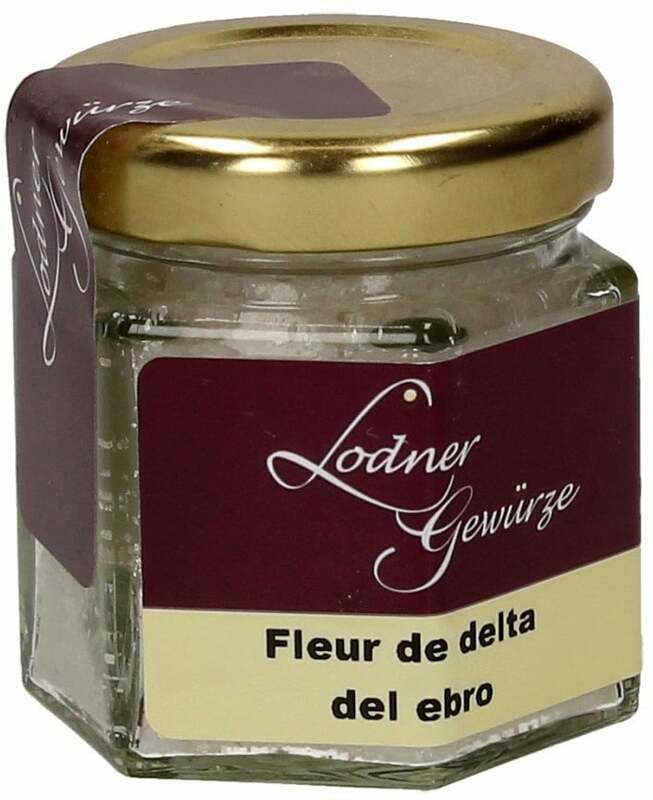 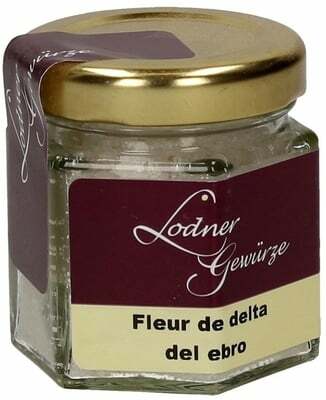 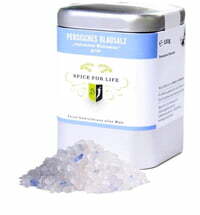 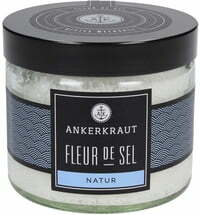 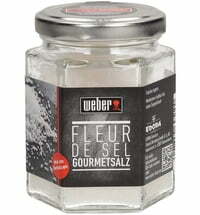 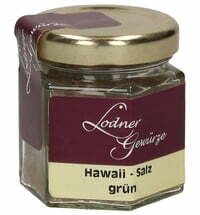 This Fleur de Sel is as pure and natural as the area in where it is harvested. 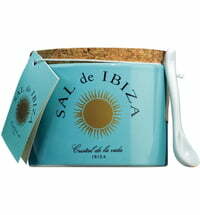 The Salines De La Trinity in the province of Tarragona are at the heart of the Ebro Delta conservation. 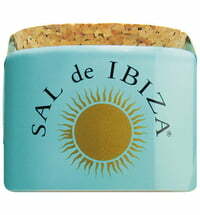 The natural power of the sun and the water of the Mediterranean join the experienced hands of the salt farmers for the harvest. 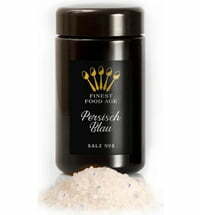 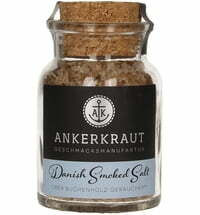 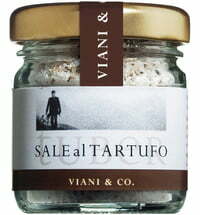 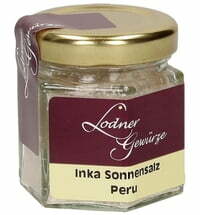 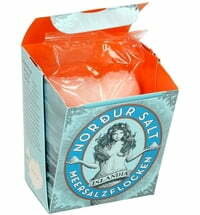 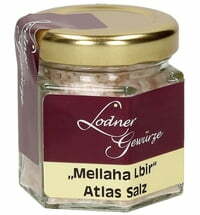 Rich in minerals and trace elements, the salt gives any dish gives a special touch. 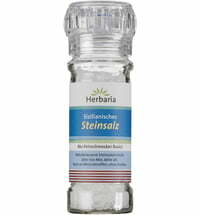 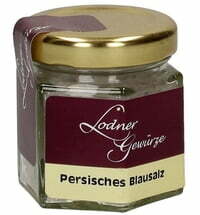 Use as a table salt and finishing salt.